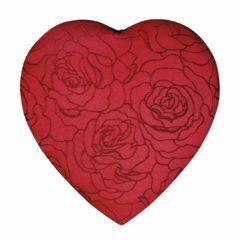 Embroidered Rose Heart, Assorted Chocolates – Chocolates by Leopold, Inc. 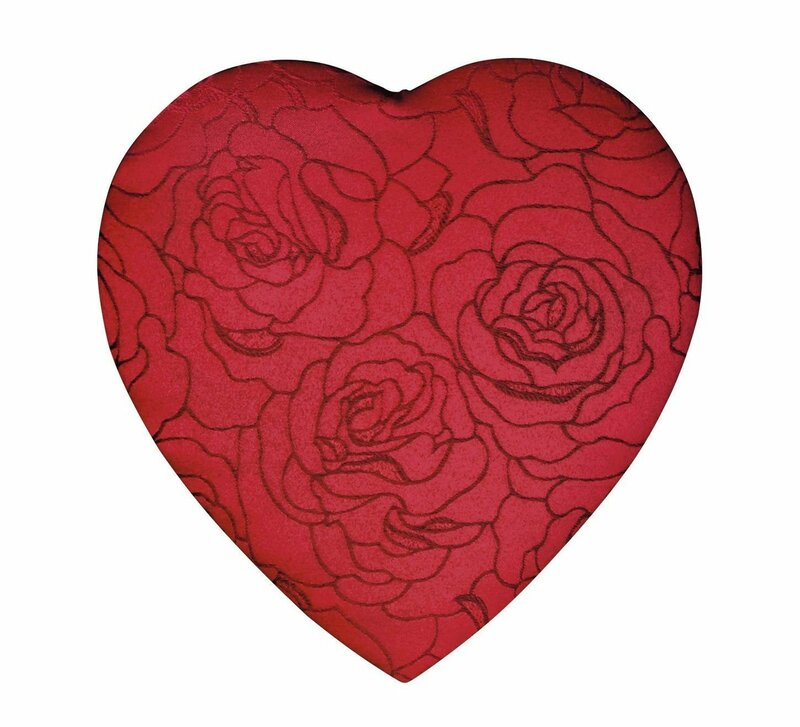 Roses and chocolate for Valentine’s. The perfect combo all in one box. And, make it Leo’s, please!